So you’ve decided on a sofa style and now you’re ready to shop. But there’s a lot more to sofa-buying than just picking a style and color. Before you make a purchase (which will likely be one of the most expensive in your home) make sure you know what to look for. Sofas take up a lot of space – both visually and physically. Before buying any sofa make sure it fits in your home. Measure the height, width, depth, seat height and arm height. You have to make sure it will fit through doorways, around corners, and up the stairs if necessary. There’s nothing worse than having an expensive couch delivered only to discover it won’t fit through the door. There’s a lot that goes into sofa construction, and generally speaking you get what you pay for. That's why it's advisable to always buy the best you can afford. But whatever your price point, make sure to run your hand down the back of any sofa you’re considering. A hollow back isn’t a great sign as it usually indicates poor construction. A padded back is what you want whether you're spending $500 or $5000. Fabric is a very important consideration in any sofa, and what you want should be directly related to how you will use it. If the sofa is going in a family room and will see a lot of activity (kids, pets, spills, etc.) a durable fabric is important (think along the lines of heavy cottons, canvas and wool). If it’s going in a formal living room you can probably get away with something daintier such as silk. Remember, your sofa and its fabric should reflect your lifestyle so don't buy it just on looks. Color and pattern are important for a couple of reasons. The first is decorative. Sofas take up a lot of visual space and will have a large impact on the overall look and feel of your room. They’re also expensive and can’t be easily replaced. So be sure to choose a color and pattern you love and can live with for a long time. The other consideration is that depending on where they are, sofas can see a lot of action and thus get damaged. Certain colors and patterns can help camouflage the regular wear and tear many sofas get. As a general rule, upholstery is best for a clean, tailored look, but that doesn’t necessarily mean it’s the best choice for your home. Slipcovers are great because they can be easily removed and cleaned. This takes the worry away for people who have kids, pets, or just tend to spill a lot! It's also great because you can easily change them if you want to switch up your decor with the seasons. It’s usually (but not always!) cheaper to buy a slipcover than it is to buy a new sofa, or even to have a sofa reupholstered, so if you have commitment issues a slipcover could be the right choice for you. Slipcovers are also great for hiding damaged or ugly sofa frames. Comfort is key when choosing a sofa. Before you buy test out the sofa in the store. Lie down, put your feet up, rest your head on the arm – whatever you plan on doing at home should be tried out in the store (within reason of course). Don't kid yourself about how you will use it. 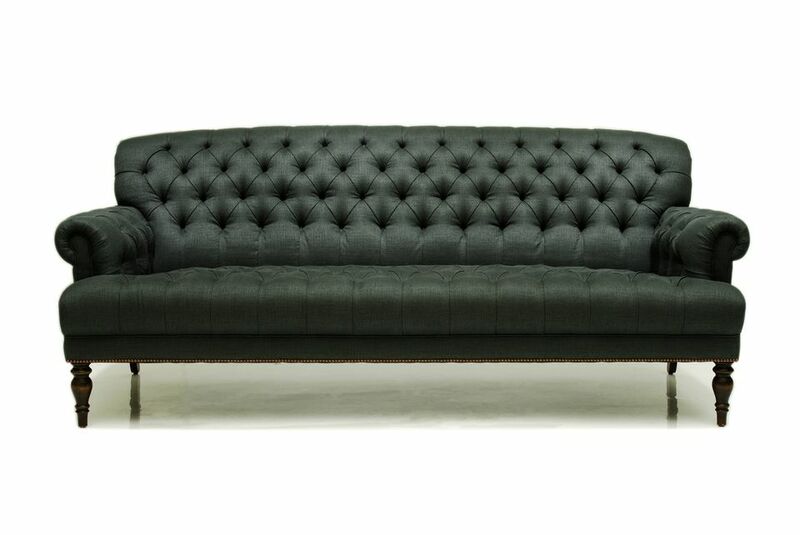 The cost of sofas varies wildly, and getting the best quality that can fit your budget should be a priority. When thinking about cost remember the golden rule of sofa quality – a low-mid price sofa should last about 10 years, while a higher priced sofa should last 25 years or more. Budget accordingly.